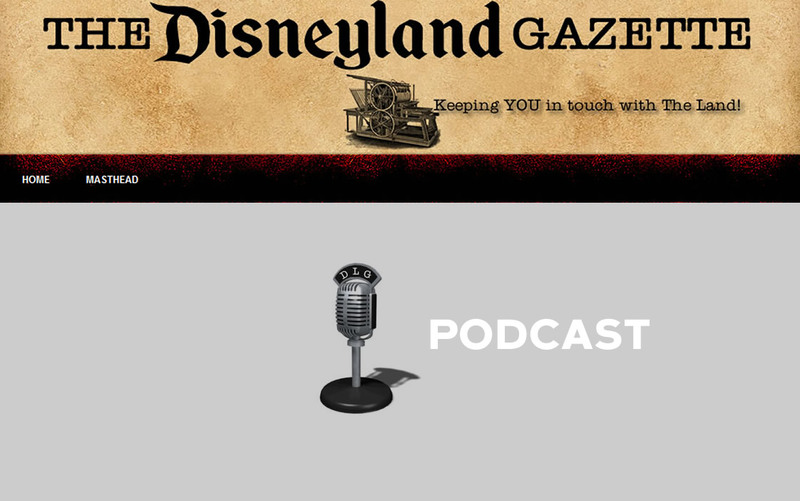 The best weekly Disney Podcast from Luke and Kenny at The Disneyland Gazette, to Keeping You in touch with The Land! – Custom website design and development to one of the best Disney Podcast weekly shows. Within the back-end of the website, they can upload their podcast into their iTunes account. We worked closely with the client in making some of these graphics out of some old pictures they provided.